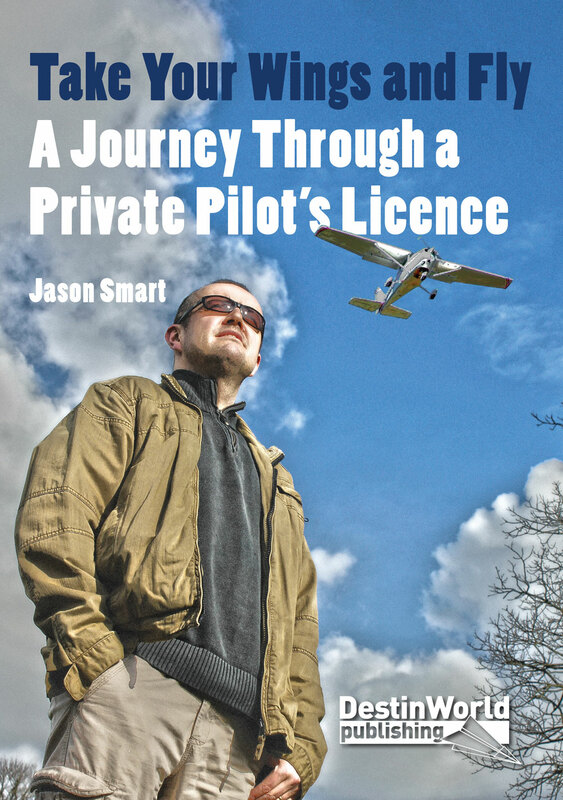 Every 24 months a private pilot is required to undertake a biennial pilot revalidation flight with a qualified instructor to ensure they meet the standards to continue with the privileges of their licence and are still safe to fly. This is a natural response. After all, we worked hard to achieve our licence and nobody checks our flying on every other flight, so what will this one flight achieve? Well, taking a biennial revalidation flight is actually a really smart way to keep your skills and knowledge fresh and should be seen as an opportunity rather than a chore. As well as flying a minimum of 12 hours (6 hours minimum pilot in command) over the preceding 12 month period, your flight with an instructor should cover a one-hour check of your flying skills and currency to make sure you’re still safe to fly for another two years. In most cases an instructor will check some basic manoeuvres, emergency recovery, navigation and your landings. They will then sign the form and you’re good to carry on as normal. A good flight instructor will sit down with you before your biennial revalidation flight and discuss your requirements. When you last flew? How often do you fly? What kind of flights do you generally do? If you only tend to fly the same kinds of flight, then this is an opportunity to refresh your memory in other kinds of flying. For example, if you never fly anywhere away from your airfield, plan a navigation exercise; if you haven’t performed slow flight, stalls, practice forced landings or flapless approaches in the past two years, do them on this flight! A good instructor will also use this as an opportunity to update your knowledge on rules of the air and any changes which may have occurred in the past two years which you may not have come across, but which they are kept up-to-date with. If it’s bad, get some training! 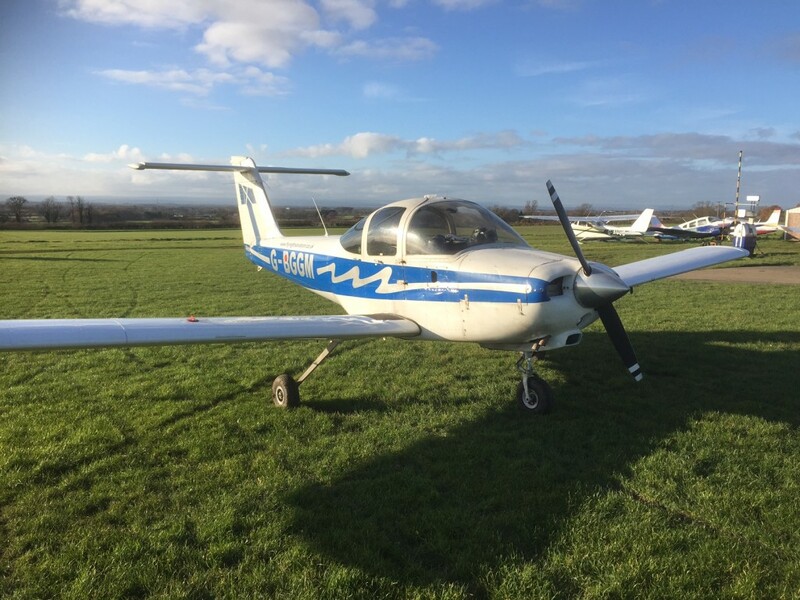 The biennial revalidation flight is not a dreaded pass or fail exercise where the instructor will strip away your privileges and stop you from flying again. But if they do pick up on some areas of your flying which have dropped from the required standard they should let you know and offer you the chance to put it right. If they do, take the opportunity! After all, it is your duty to remain a competent and safe pilot at all times – especially if you carry passengers, or if you haven’t flown for a long time. So follow their advice and take a lesson or two in stalls or landing technique and you’ll be a much safer pilot. There’s no shame in it. When is your biennial pilot revalidation due? The date can creep up on us without realising. One year I was woefully short of PIC hours and managed to get to the 6 hours required the day before my forms had to be submitted! Remember, your revalidation flight doesn’t have to be left until the deadline. You can undertake it at any time in the three months leading up to it, and it can be before you reach the required number of hours. So book it in and get it out of the way sooner rather than later! a training flight of at least 1 hour (or a maximum of three totalling 1 hour) with the same flight instructor or class rating instructor. If you have already completed a proficiency check or skill test in another type or class of aeroplane, you will not have to complete this training flight. 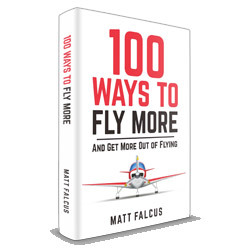 Matt Falcus is a private pilot and aviation writer. He has been flying since 2006, taking the opportunity whenever the British weather allows to explore the local area and other airfields. He is author of a number of aviation books.